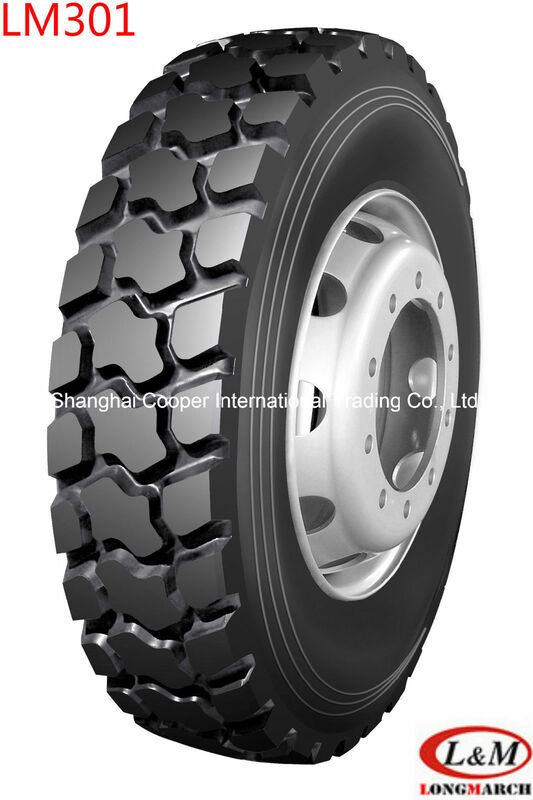 LONGMARCH tires are manufactured by the first all-steel radial tire production facility in China, with the technical support of Dunlop, UK. The machines that manufacture LONGMARCH tires are imported from Germany, Holland and Japan. LONGMARCH tires are exported to over 70 countries around the globe. Major markets that utilize LONGMARCH tires are North, Central and South America, the Middle East, Africa and South East Asia. For our LONGMARCH/ROADLUX TBR tires, we have optimized the tread design with unique low heat and wear resisting rubber formulation to ensure long service life of the tire during high speed running. Enhanced rim design provides excellent lasting performance. Tread patterns have good anti-skidding ability and self-cleaning ability.